Roasted to a flavoursome crunchy brown, these cashews are salted with Himalayan Pink Salt. These roasted delicious cashews are great as a snack food or served with your favourite cheese platter. 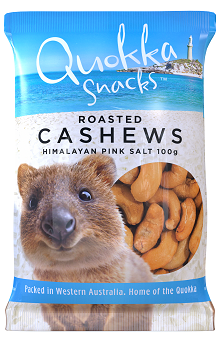 Love our Cashews Roasted with Himalayan Salt product?